Sleep. What Sleep does and why sleep helps us stay healthy. Episode 4 of the New Health Outlook Show: Sleep and why we need it. How to lose weight, reduce negative memory creation, learn faster and more. Why we need to sleep. Death by lack of sleep. How much sleep does science say we need? 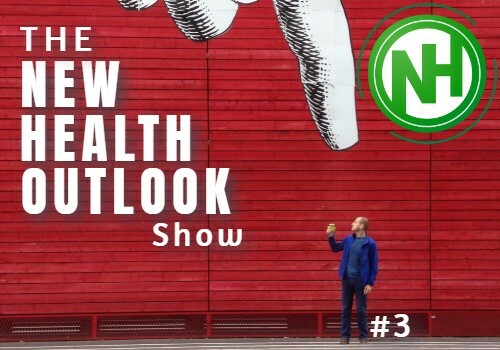 The New Health Outlook Show is a simple podcast dedicated to introducing beginners to the world of Health, Fitness, and Wellbeing. Without being confusing or too technical, this Podcast will help you achieve your personal health and fitness liberation.